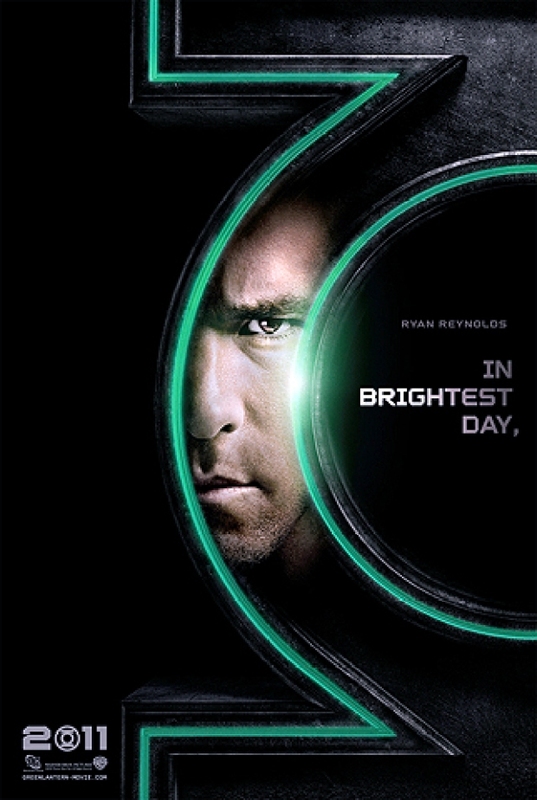 Ryan Reynolds stars in the big-budget adaptation of the "Green Lantern" comic books. 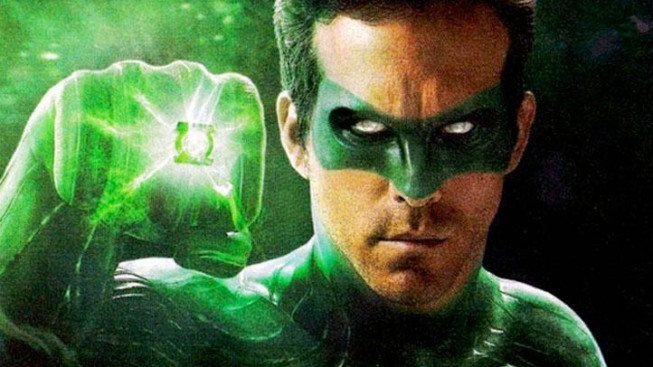 Even though "Green Lantern" hasn't been living up to its box office expectations, plans are apparently still on for a sequel. This weekend, its second, the movie dropped two-thirds in its box office haul from its opening weekend. That's disappointing to Warner Bros. execs, sources told the Hollywood Reporter—but not so disappointing that a follow-up to the superhero flick won't happen. That might be because now that the Harry Potter saga is wrapping up, the studio is hunting for another lucrative franchise and hopes to find it in the comic book adaptaion, according to the Reporter. It might also be because the sequel is largely written already. Speaking with MTV recently, star Ryan Reynolds dropped hints about what might happen in the follow-up, including a showdown between his character and his erstwhile ally. Meanwhile, the movie's prospects haven't been helped by the drubbing it has taken from critics. The Associated Press called it "a joyless amalgamation of expository dialogue and special effects that aren't especially special." The New York Times said simply, "'Green Lantern' is bad."